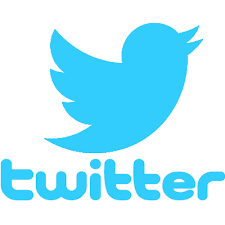 Twitter is a social networking forum where users’ messages and responses are limited to 140 characters, called ‘tweets’. Tweets show how many people have clicked “like” and how many people have “retweeted” them. Only registered users can post messages but anyone can read them. Messages can be posted online, or via mobile phone SMS messages. Launched in 2006, ten years later it claimed about 320 million active registered users each month, 82% of them via mobile devices, 79% of them outside the US using 40 languages. Reference: Trefis Team. ‘News That 48 Million of Twitter's Users May Be Bots Could Impact Its Valuation.' Forbes, 22 March, 2017. Twitter's US advertising revenue in 2016 was almost $1.4billion, $857million internationally. At first it seemed that Twitter and other social media forums would facilitate democracy by enabling widespread and diverse conversations on political and social issues, encouraging political engagement and the ability to coordinate protest activity. However it soon became apparent that those conversations could be hijacked and the medium could just as easily be used to manipulate social opinion and spread political misinformation. Reference: Farhad Manjoo. ‘How Twitter Is Being Gamed to Feed Misinformation.’ The New York Times, 31 May 2017. Reference: Chris Baraniuk. ‘How Online 'Chatbots' Are Already Tricking You.’ Future, BBC. 9 June 2014. Benevenuto and his colleagues created 120 bot accounts, making sure each one had a convincing profile complete with picture and attributes such as gender. After a month, they found that almost 70% of the bots were left untouched by Twitter’s bot detection mechanisms. What’s more, the bots were pre-programmed to interact with other users and quickly attracted a healthy band of followers, 4,999 in total. Reference: Onur Varo, et al. ‘Online Human-Bot Interactions: Detection, Estimation, and Characterization.' Social and Information Networks, 27 March 2017. Most Twitter users do not or cannot differentiate between bots and humans. 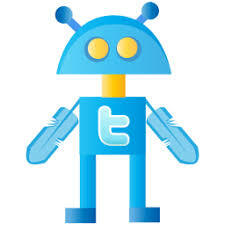 It has been estimated that “between 9 and 15% of active Twitter accounts are bots”. Reference: Craig Timberg. ‘'Something Fishy' About Trump's Twitter Follower Numbers, Researchers Say.’ Sydney Morning Herald. 1 June 2017; Samuel Woolley, the director for research at Oxford University’s Computational Propaganda Project in Farhad Manjoo. ‘How Twitter Is Being Gamed to Feed Misinformation.’ The New York Times, 31 May 2017. Twitter bots are cheap to buy and the software to create them is readily available and easy to use. “Descriptions of how to build Twitter bots are widely available on the web, and they can even be purchased en masse from companies that specialise in developing them”. In this way a few people, or a single person, can appear to be a very large group of people; “it lets them use Twitter as a megaphone”. And tweets can garner many likes and retweets and therefore appear to be popular and in this way to “manufacture consensus” as well as spread propaganda. Buffer and post tweets automatically. Social bots, because they are automated, can respond to twitter streams far more rapidly than humans and send out a greater mass of messages, yet still appear to be human to readers of Twitter. These are called Twitter bombs or tweet bombs. Bots can be programmed “to retweet certain topics (like chocolate or Ebola), favorite a tweet or follow anyone who follows them”. Since they do not verify what they are retweeting, false information and accusations can be widely circulated. Twitter is used by share traders to indicate when something might be happening that will affect the share market, causing them to buy or sell shares. 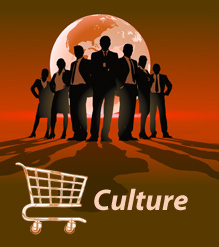 However this information is not checked for veracity by the automatic share traders. For example, a false rumour of a terrorist attack on President Obama in 2010 caused a flash crash on the US stock market when the Dow Jones lost 9% in a few minutes. 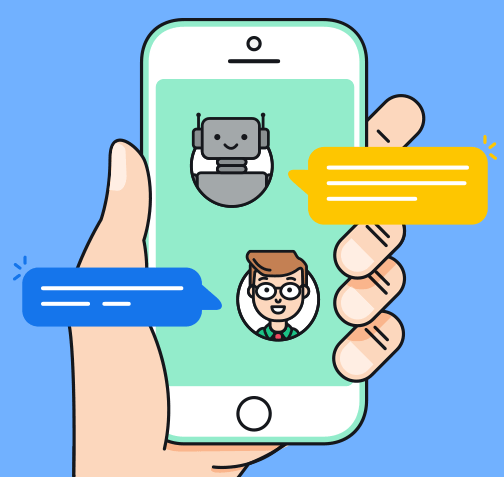 In another example a company used a bot campaign to talk up its value, resulting in its share market value increasing 200 times.